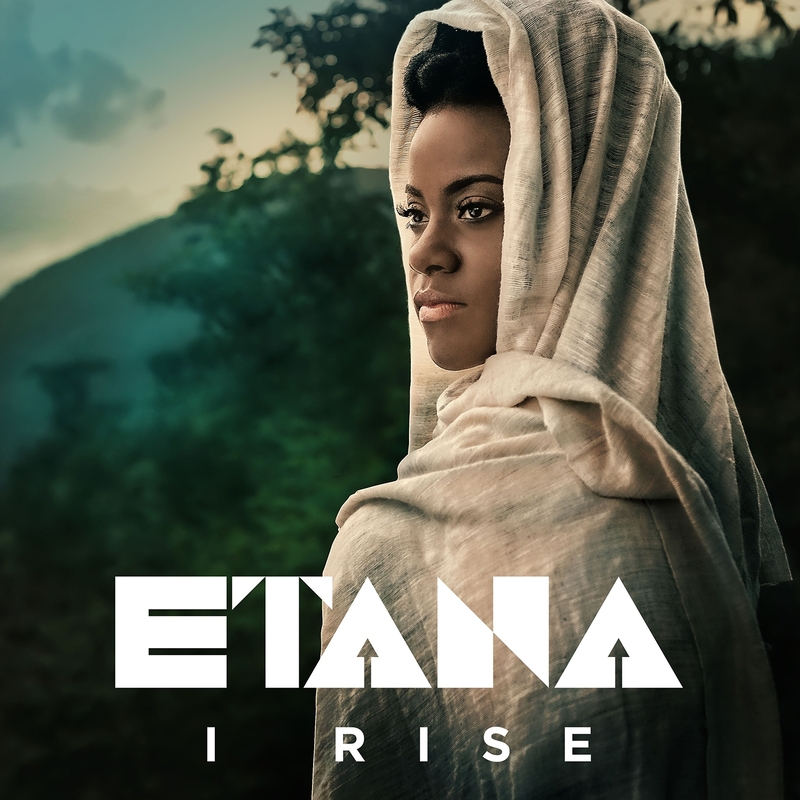 This entry was posted on November 5, 2014 at 5:11 pm and is filed under Downloads, Podcasts, Radio Shows with tags Africa Reggae Podcast, Etana I Rise Radio, Etana Podcast, Etana Radio, gospel reggae podcast, gospel reggae radio, Rasta Podcast, Rasta Radio, Rastafari Podcast, Rastafari Radio, Reggae Podcast, reggae radio vermont, Roots Reggae Podcast. You can follow any responses to this entry through the RSS 2.0 feed. You can leave a response, or trackback from your own site. Great Great Show, Big ups all the way. I had to drive to LAX from San Diego last night. Kept the windows down and cranked up the radio for the whole 2 hr show! I love your selections and enjoy your interludes. We appreciate your contribution to the cause. Bless. Bless up, brother. I thank YOU for your contribution, as well. I love the image you painted of vibing all the way to LAX!